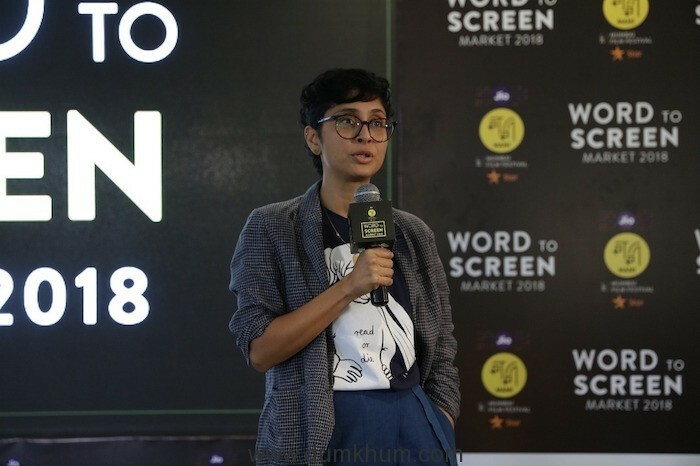 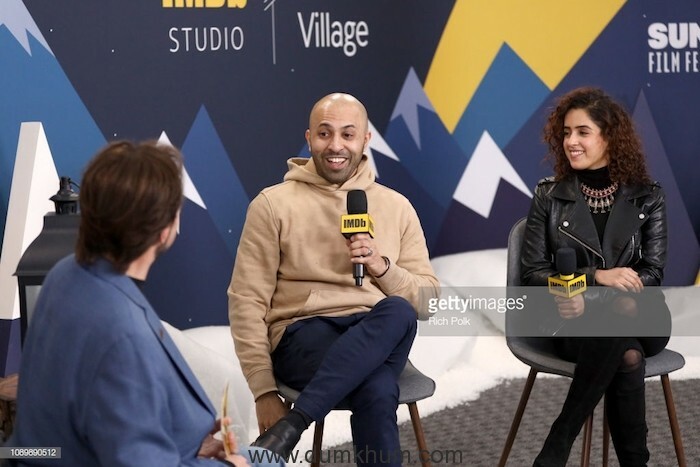 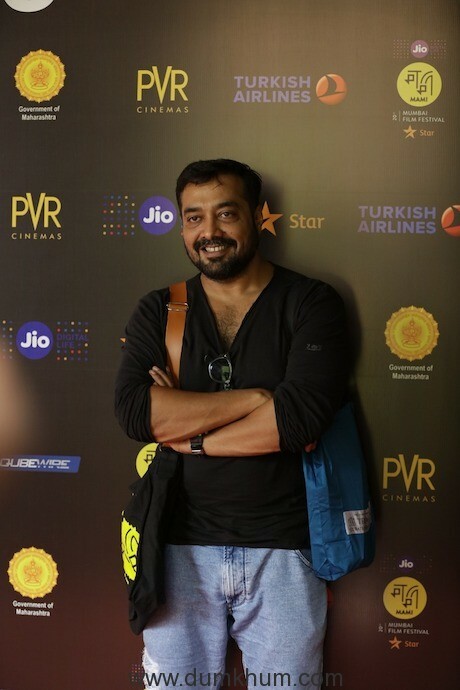 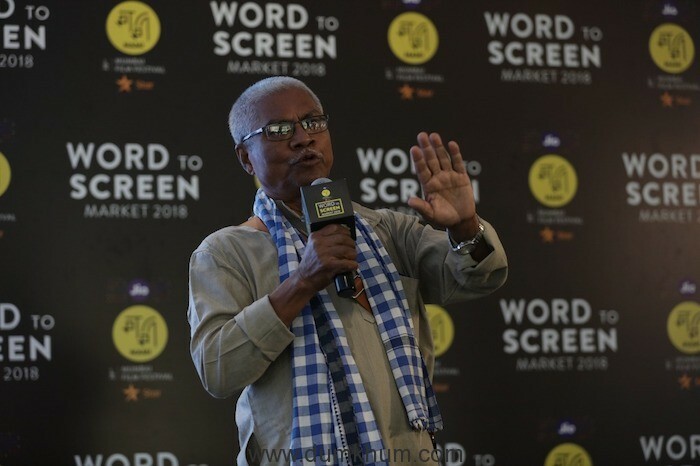 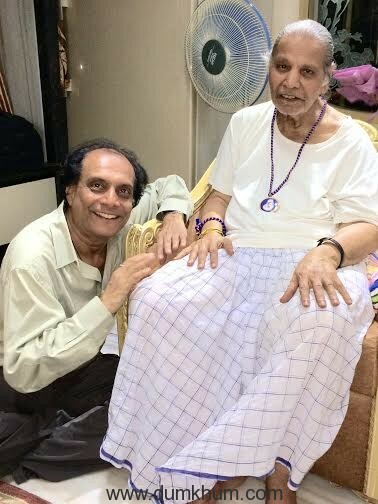 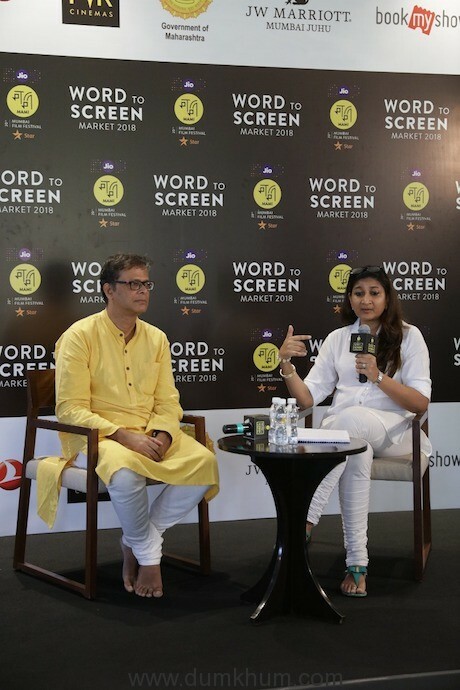 3rd edition of the Jio MAMI with Star, Word to Screen Market 2018 starts with a Bang on the 2nd Day !!! 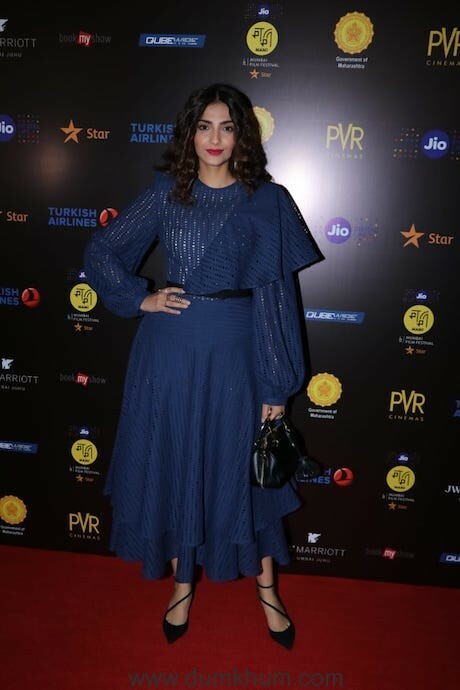 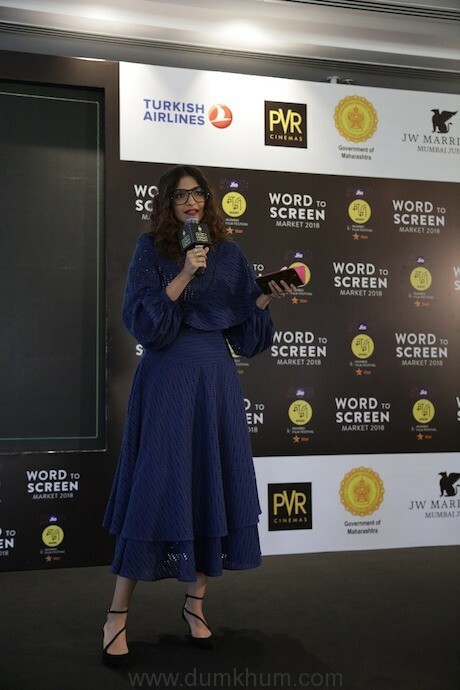 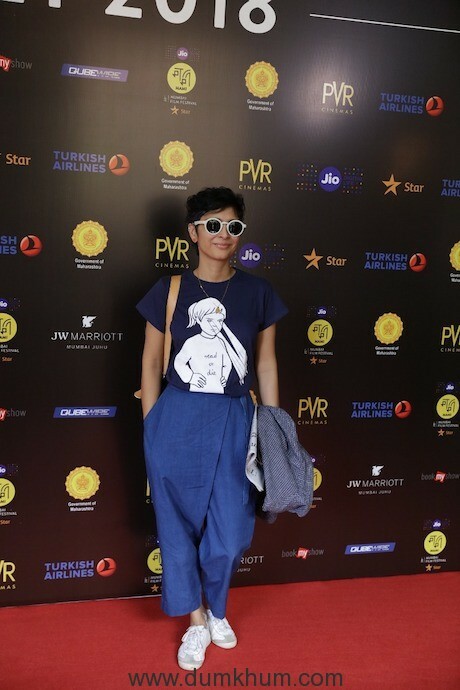 What an exciting start to the second day of the 3rd edition of the Jio MAMI with Star, Word to Screen Market 2018 with Sonam Kapoor, Festival Champion the Jio MAMI with Star, Word to Screen Market 2018. 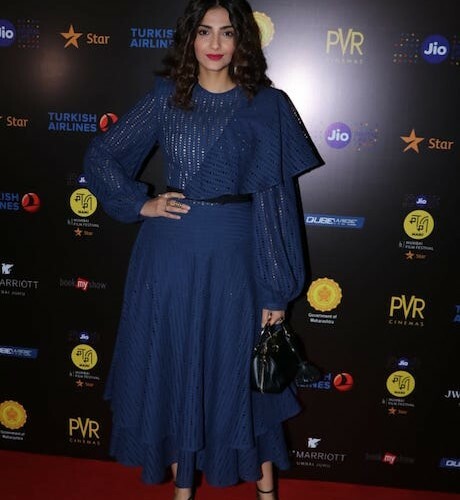 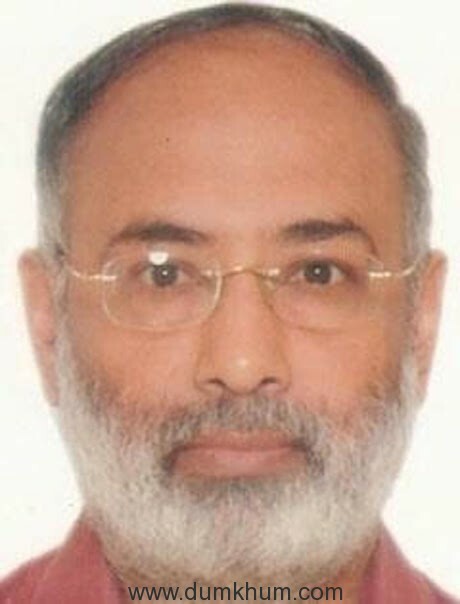 Present at the event were Sonam Kapoor, Anurag Kashyap and Kiran Rao, Jerry Pinto , Namita Dayal, Manoranjan Byapari among others.